NADAAA, Rock Creek House, Washington, D.C., 2015. Photo by NADAAA. Dean Nader Tehrani’s firm, NADAAA, was awarded two prizes by the Boston Society of Architects (BSA), which recently announced the winners of their annual design awards. 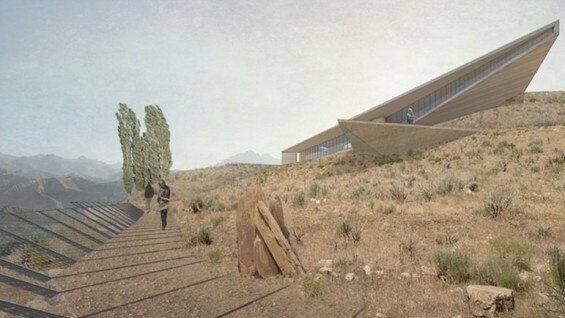 The firm won an Honor Award for Craft for a residence in Washington, D.C., and the Hobson Award for Unbuilt Design for a cultural center in Afghanistan. The structural changes were also expressed in the building’s interior. What was once a traditionally divided set of discrete rooms has been converted into an open plan on the south side of the house with a central staircase that knits spaces together. 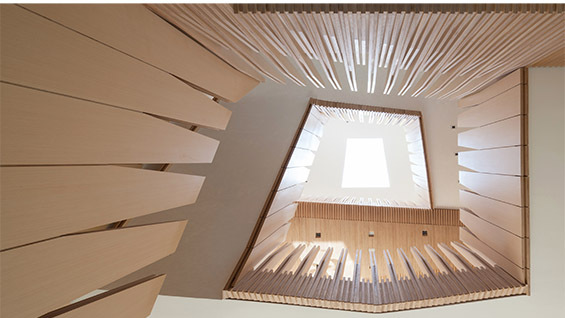 To date Rock Creek House has won four awards: the AIA DC Award of Excellence in Architecture; winner in the single-family category in the Architect’s Newspaper’s Best of Design competition; the SARA National Award in Architecture; and the BSA Honor Award for Excellence and Craft. 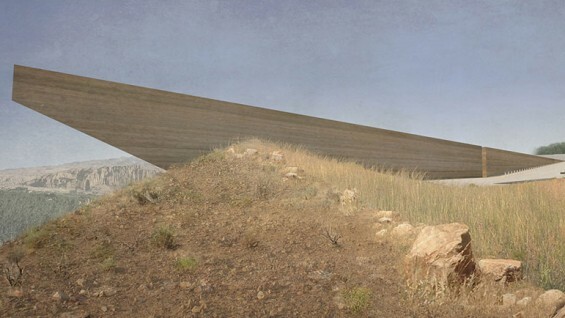 In response to the brief, NADAAA proposed a building constructed from rammed earth that descends into the site along a canyon’s edge. Once inside, visitors are confronted by a glass wall that creates what the firm calls a “cone-of-vision,” a panorama on to the spectacular landscape of the Bamiyan Valley, running from the niche of the eastern Buddha all the way to the western one. 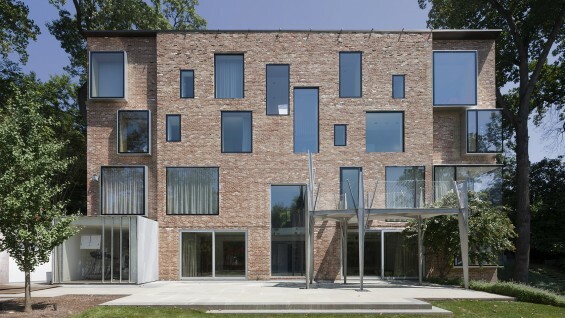 Near a village of courtyard houses, NADAAA’s cultural center echoes local conditions both in the firm’s choice of materials and its form, which consists of an exterior ramp and a set of courtyards. The center’s auditorium and gallery offer extraordinary views of the canyon below and of the now-empty niches. 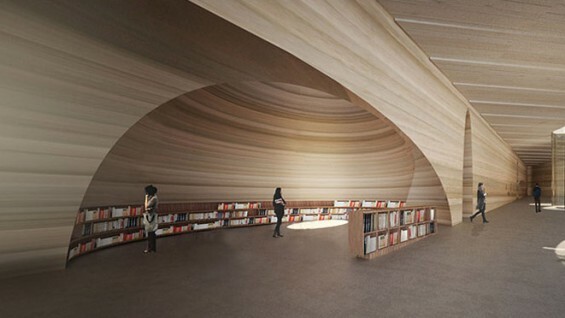 Coincidentally, Elizabeth O'Donnell, associate dean of the The Irwin S. Chanin School of Architecture was one the seven judges of the Bamiyan Cultural Center competition. At the time, February 2015, she was acting dean. Nader Tehrani was appointed dean in July of 2015.